Exadel, a provider of digital software engineering services, announced new Digital Transformation Practice to help organizations adapt and thrive in today’s digital markets. Exadel’s solution offering helps leaders within enterprises develop and implement value-driven digital transformation initiatives through executive consulting, digital architecture and design, and software engineering services. It works with clients to assess needs and chart success strategies based on decades of experience, proven processes and fresh, creative and technical thinking. This approach comes from two decades of success in helping customers deliver software solutions to the marketplace and generating more business value faster. Exadel’s Digital Transformation Practice focuses on how to use the latest advancements in cloud development, DevOps, QA automation, and agile processes to bring customer’s ideas to life. Exadel’s engineers specialize in Azure and AWS cloud development, deployment, and QA. 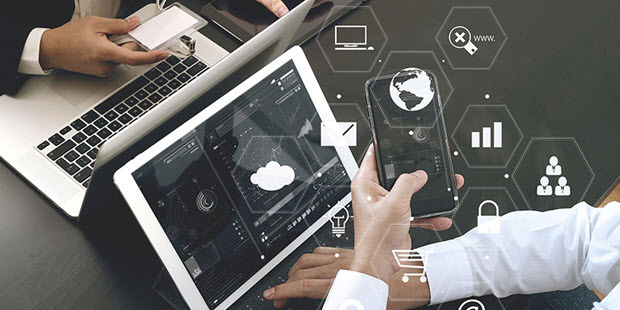 Exadel has worked on digital transformation initiatives with some of our most significant clients including Mercer, Deloitte, Wolters Kluwer, and McKesson. With hundreds of dedicated engineers located across the United States and Eastern Europe, Exadel has the expertise to build advanced, future-proof digital transformation solutions that are key to driving the success of modern business.